If you are interested in receiving resort information brochures, we can post them out to you free of charge. Please enter your contact information and which brochures you would like and we will send your requested items out as soon as we can. Your details will be used by Mt Buller Ski Lifts and the Mt Buller & Mt Stirling Resort Management Board only. So easy to get here, so hard to leave! 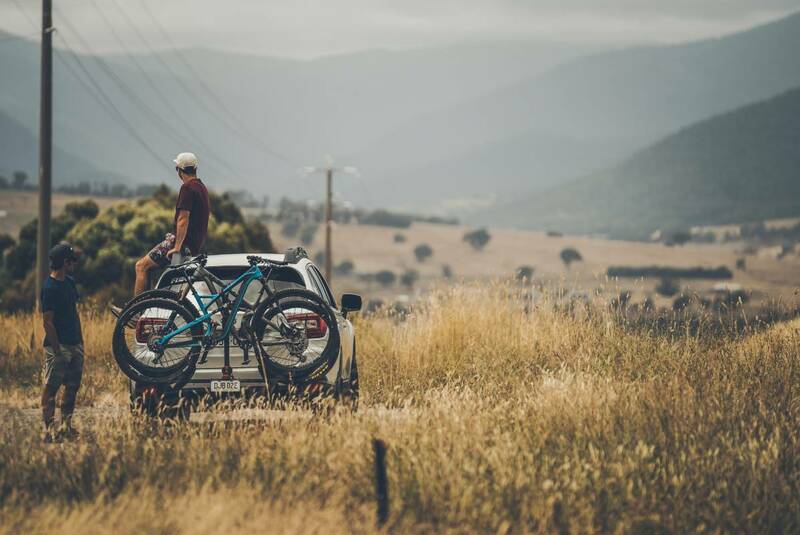 Mt Buller, 248kms north of Melbourne, is an easy three hour drive. 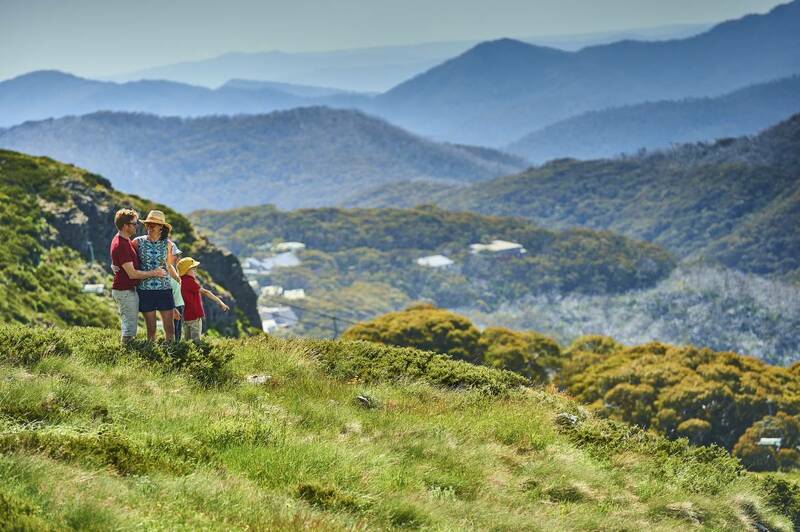 In summer you can drive straight to the Mt Buller village without charge and find free parking throughout the resort. If you are feeling flash grab a helicopter and land right in the middle of the mountain bike trails! 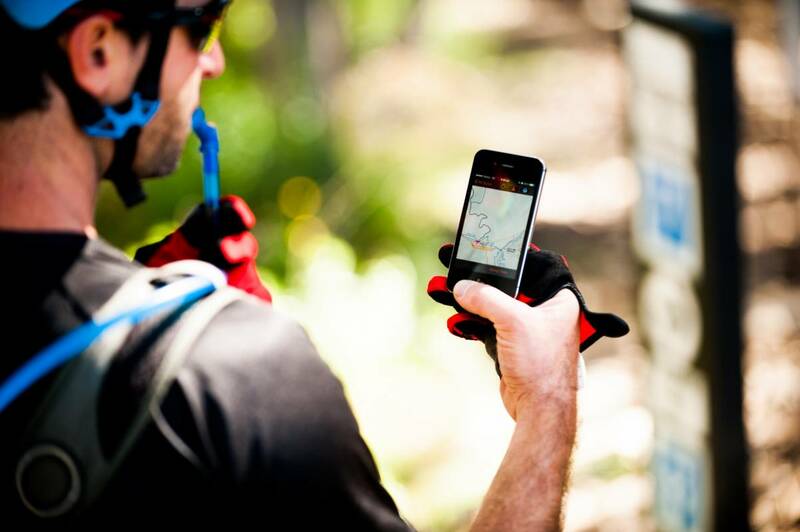 Mt Buller Live gives you the latest at your fingertips.